Canada may be cooling down for the winter, but its tech scene is heating up. In recent years, Canadian cities like Toronto and Vancouver have established themselves as a hub for fast-growing technology companies and a home to amazing talent. However, this budding industry has come with growing pains and the hiring market in Canada has become especially competitive. 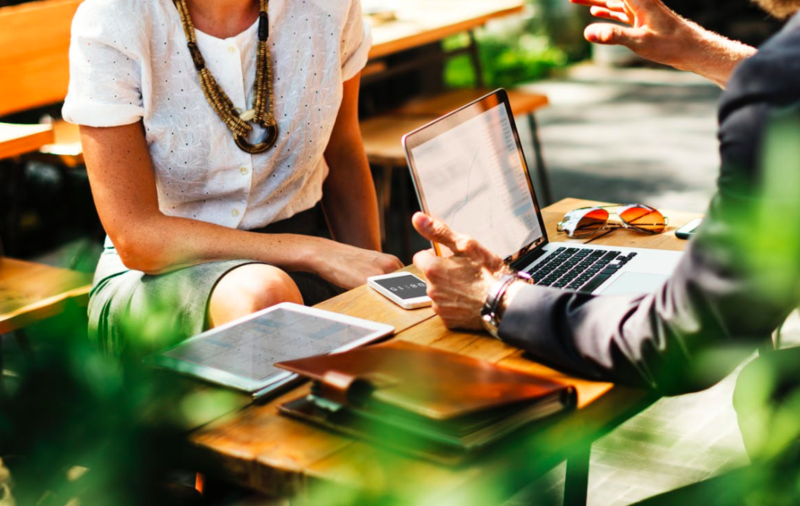 In fact, according to Manpower’s Annual Talent Shortage Report, nearly one-third of Canadian employers are experiencing difficulty filling jobs. This is particularly marked in the tech field, with nearly 200,000 tech roles expected to open by 2019. 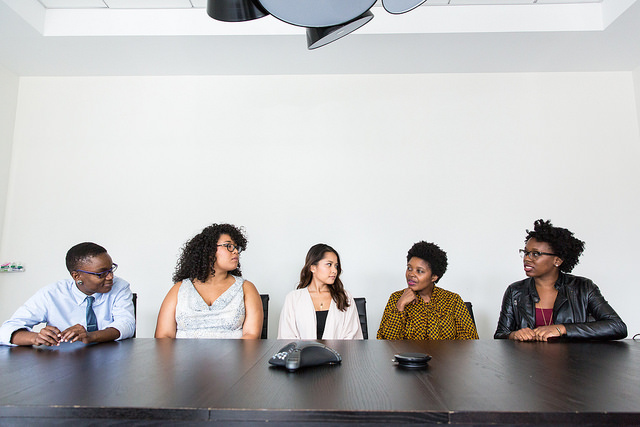 Hired saw this as an opportunity to step in and give employers a compelling new option for tapping into the local talent pool and quickly making mission-critical hires. As of today, we’re live in the Toronto, Ottawa and the Kitchener-Cambridge-Waterloo metro areas, with Vancouver and Montreal to follow. 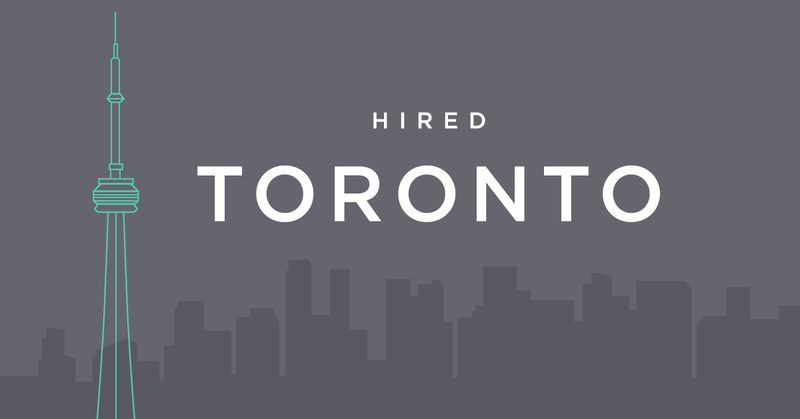 Hired’s four-month beta period in Canada proved to be our most successful to date. More than 250 companies and 12,000 candidates applied to be a part of the Hired marketplace — more than double the number of candidates and nearly twice as many companies as our last two US market launches. We think this speaks to the pent-up demand for a better way to find and hire the best candidates. Over the last few months, some of the Toronto area’s fastest-growing companies, including Influitive, Shopify, WealthSimple, Wave, EventMobi, Joist and Kik have participated in Hired’s marketplace. Together, they’ve made more than $60M in job offers to the pre-vetted software engineers, data scientists, product managers and UX/UI designers on our platform. The average salary was $92,000 CDN, which stretches further in Toronto than in many other tech hubs like San Francisco or New York, where cost of living is roughly 45-50% more. It’s no wonder that so many talented individuals and awesome companies are putting down roots in Toronto. We couldn’t be more excited to be a part of Canada’s tech ecosystem. If you’d like to participate in our marketplace as a candidate or an employer, you can sign up here.